Higher Degree Apprenticeships enable those already in work to further their studies and skills, with funding available through a government scheme. The tailored programme of study complements activity at a workplace, underpinned by leading academic programmes. More employers are recognising the benefits of apprenticeships and the value it brings. The combination of practical tests and assessments at the University bridged by reports or other documents; computer-based assignments; oral plus written presentations and project plans whilst in the workplace, offers an ambitious scope to a traditional business programme aiming to form a two way relationship with a higher educational body and the workplace at real time. The BSc (Hons) in Management has been developed with, and for employers and is delivered as a blended course. 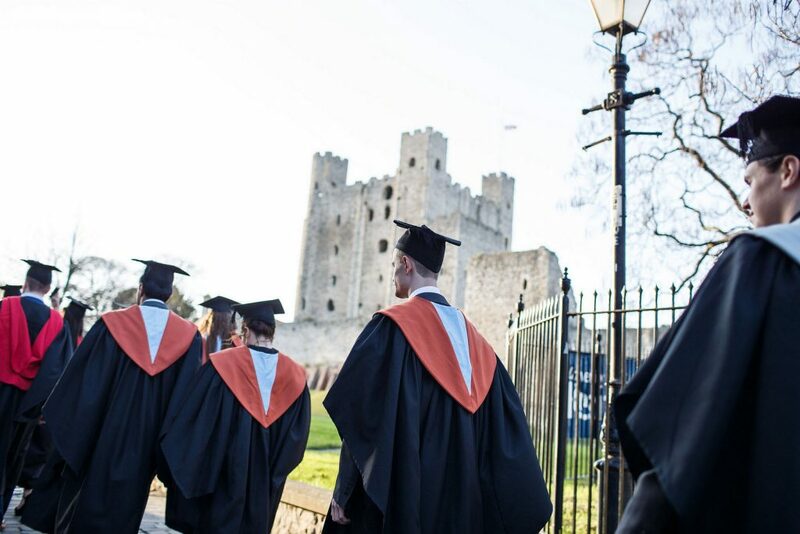 The University of Kent is at the forefront of providing higher and degree apprenticeships and now we are one of the few Universities to provide a management-aligned degree programme for the Chartered Manager degree apprenticeship standard. Having the work life balance seems to be ever more important and so a course like this allows students to have the flexibility of using the e-learning platform and face to face block teaching. The Degree apprenticeship programme looks at the social responsibility of a community, as well as to the needs of their investors, shareholders or employers. A well-rounded approach is imperative to enable students with the right facets to have a balanced, ethical footing, whilst at the workplace. The aim of the course is to understand the role and interrelationship between strategic management, human resource management and operations management, including performance management, quality management, supply chain management and logistics in the delivery of goods and services and who can effectively pursue operational line management positions in a range of diverse organisations whilst working within cultural/inter-cultural diversity working environment. As a result, the course expectations are high. To develop an independent, self-disciplinary behaviour to ensure personal development, inspire innovation and a flexible approach to change, strong soft skills, independent working, networking, leadership and ethical risk taking is fundamental for a successful well-versed candidate. Learn more and apply now for our Chartered Manager Degree Apprenticeship.